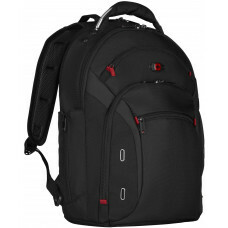 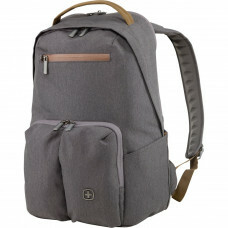 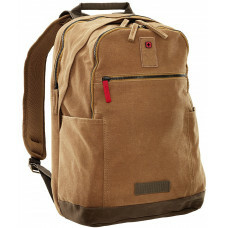 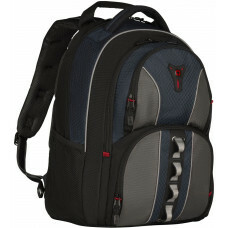 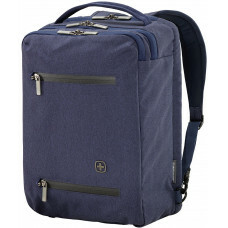 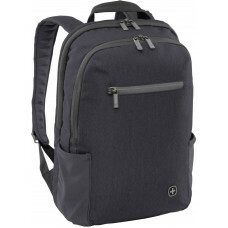 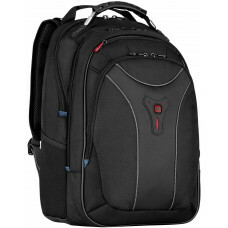 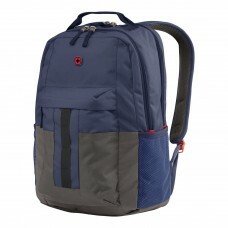 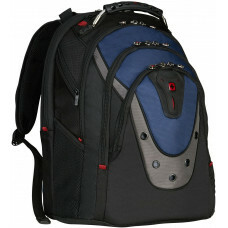 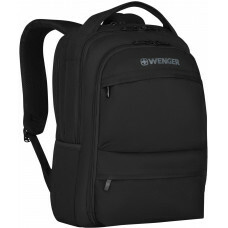 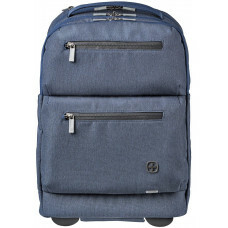 Lightweight and comfortable, the Carbon laptop backpack offers convenient storage for your 17” Mac.. 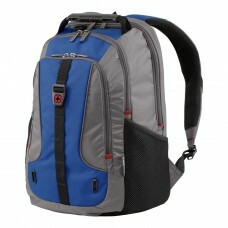 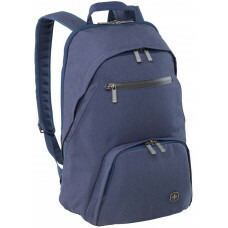 Designed for an urban adventure, the Cobalt backpack is lightweight, full of storage pockets and u.. 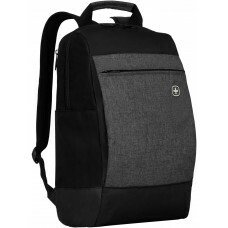 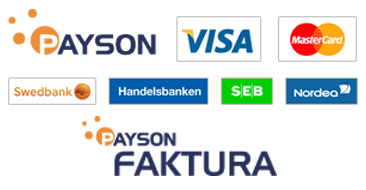 Product Description 16" Laptop Backpack with Tablet Pocket Produ..
15" / 38 cm MacBook Pro Ryggsäck med iPad ficka - Vadderad 15" / 38 cm MacBook Pro utrymme och dedik.. 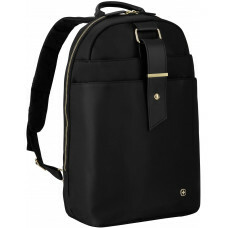 Equipped with spacious compartments, organizational pockets and protective features like the Tripl..